Dr. David Levine (Frederick Division) was recently featured in Podiatry Today, an “award-winning, premier publication that emphasizes informative clinical features and columns as well as practice management articles.” Dr. Levine’s article was titled “Pertinent Principles with Orthotic Therapy” and was featured in the Volume 28, Issue 9 edition of the publication. In the article, Dr. Levine discussed the importance of selecting materials based on the patient’s needs. “The key is to understand your patient’s biomechanical situation as well as possible prior to selecting the orthotic that will work best,” he explains. 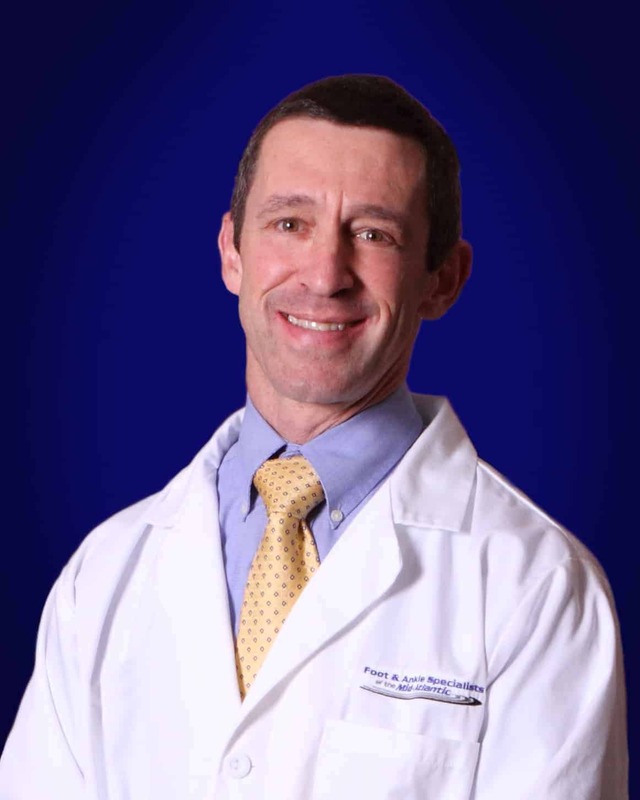 Read Dr. Levine’s full article on Podiatry Today.